With global climate change and endless other environmental threats, the need for agriculture innovation to ensure food security is becoming a dire necessity. 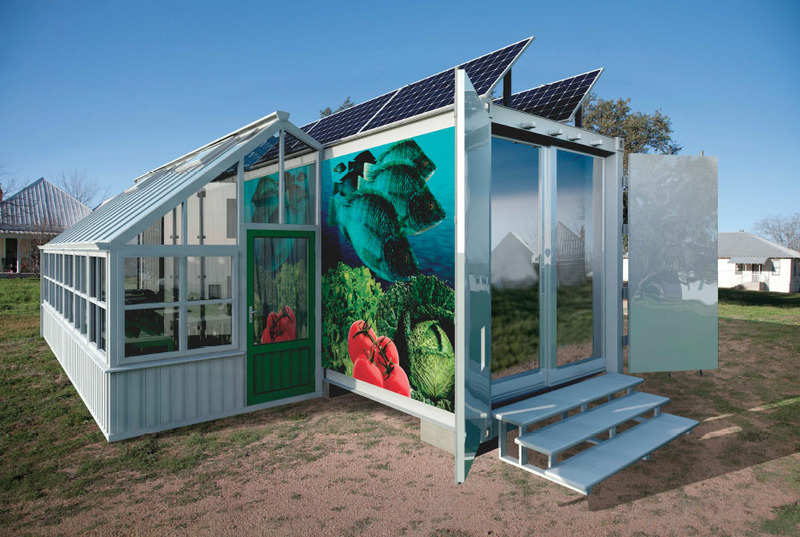 Architect Joyce Rosner and material scientist Ernesto de La Garza drew from their respective disciplines to design the Aquaponics Container System. 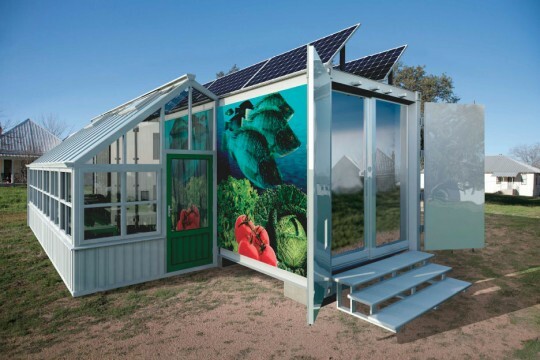 Made from repurposed refrigerated shipping containers, Aquaponics houses an aquaculture and hydroponics system for farming fish and fresh vegetables. The container is transportable, soil independent, and efficient in water use. It can be set up in both urban and rural areas, consuming little energy and resources. The project exemplifies the sort of interdisciplinary work necessary to ensure a sustainable future, and holds the potential to feed communities living in food deserts or without access to farmable land.